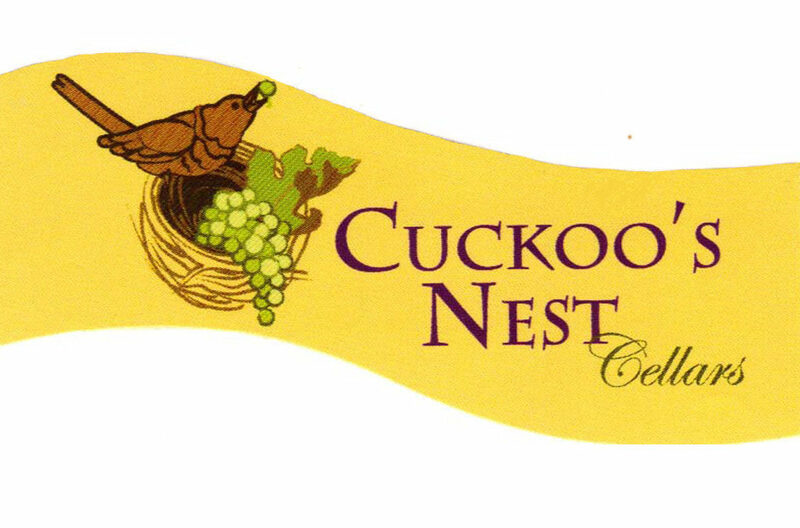 Sunny Steele-Wilson and Bryan Wilson founded Cuckoo’s Nest Cellars in 2006. Bryan’s 30-year career started working for Chateau Souverain, continuing with Benzinger Family Winery, Stag’s Leap Cellars, Bridgeview Winery, Silvan Ridge/Hinman Vineyard and Del Rio Vineyard. Cuckoo’s Nest was a name selected for the aspect of fun it suggests. Their varietals include Cabernet Sauvignon, Syrah, Viognier, Pinot Gris and Gewürztraminer with fruit sourced from Foris Vineyard, Cliff Creek Vineyard, Ellis Vineyard and Eola Springs Vineyard. Their production is between 700 and 800 cases, which they self-distribute.